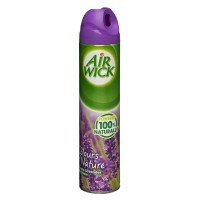 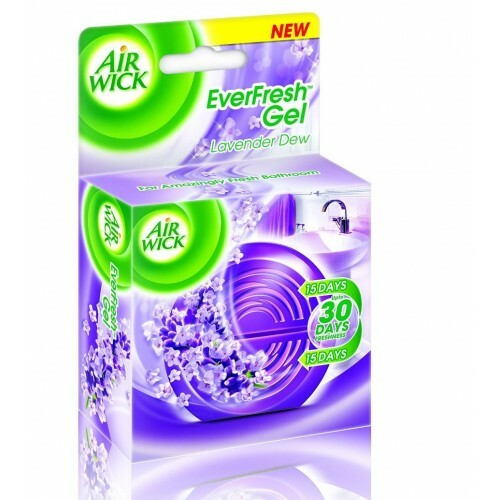 Air Wick Ever fresh Lavender Dew Gel comes with distinctive two compartment design that gives consumers flexibility to control the product longevity as well as aroma intensity for their bathrooms. 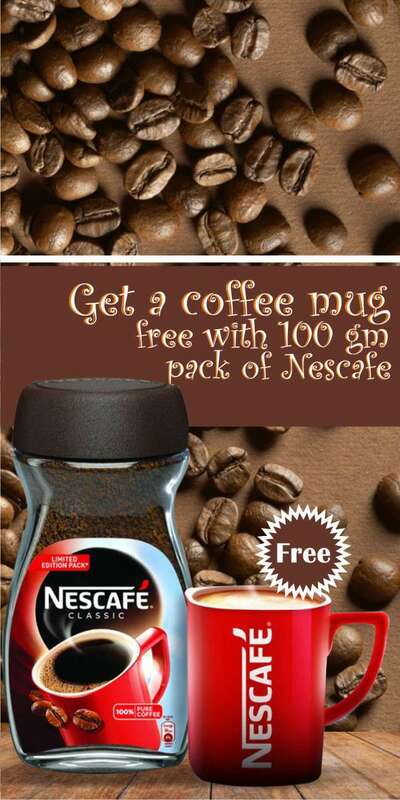 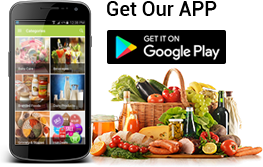 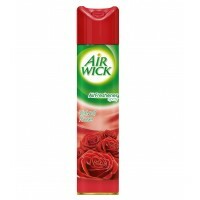 Its good gel formula with premium fragrances delivers wonderful freshness. 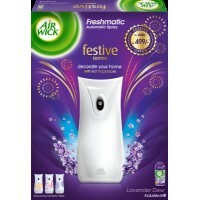 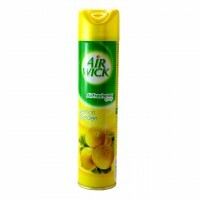 Air wick Lavender Dew Air Freshener releases bursts of pleasant fragrance automatically to keep your..
With AirWick Velvet Rose Air Freshener Spray, discover yourself amidst the fresh surroundings that p..
Airwick Lemon Garden Air Freshener creates a beautiful and fragranced atmosphere in your home with i..
Air Wick Air Spray - Mystic Sandal , 300 ML ..
Airwick lavender dew air freshener gives you a good smell and has a dew fragrance. 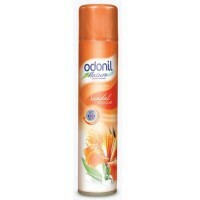 This spray fights..
Odonil Freshening Spray - Sandal , 300ML..